One of ACECQA’s many roles is to educate and inform the wider community about the importance of improving outcomes in children’s education and care. We also provide governments, the sector and families with access to the most current research to ensure NQF. Early Childhood Australia is the peak early childhood advocacy organisation, acting in the interests of young children, their families and those in the early childhood field. The ECA website provides updated information on policies, links to publications, conferences, free online services and much more. 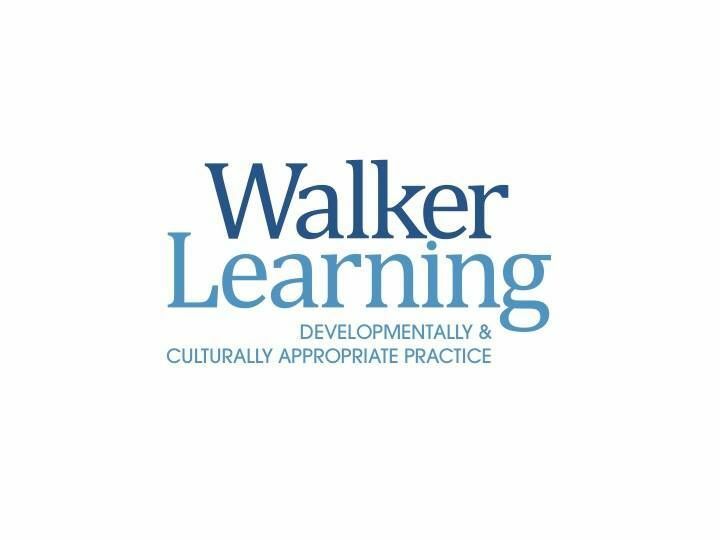 The Walker Learning Approach pedagogy uses developmentally appropriate ways of helping to engage children in meaningful and relevant strategies that enhance academic skills alongside social and emotional development. At its heart, Be You is online training and resources, backed by 70 expert staff on the ground, to support busy principals, teachers and early learning professionals. A flexible, whole learning community approach, the Professional Learning consists of 13 modules grouped under five domains. Mentally Healthy Communities, Family Partnerships, Learning Resilience, Early Support, Responding Together. Developed by Beyond Blue in partnership with delivery partners Early Childhood Australia and headspace, Be You is available for free to all early learning services, primary and secondary schools in Australia. Be You brings together and builds on five evidence-based but disconnected programs – KidsMatter Early Learning, KidsMatter Primary, MindMatters, ResponseAbility and headspace School Support. Child Australia provide programs and services that facilitate access for all children, including those with additional needs, into early childhood education and care services. We also provide innovative professional development programs and support services for industry professionals to facilitate building nurturing and stimulating childcare environments. Our ongoing commitment to improving access to, and quality of, early childhood education and care services will result in better outcomes for our community’s children. Raising Children Network is the complete parenting resource for all stages from pregnancy to newborns to teens. We offer research-based content on hundreds of topics for children and grown-ups. On this website, you’ll find links to more information about the website and our team, as well as resources to help you promote the website and stay in touch.